Solving cryptograms is a great way to stay mentally fit! Studies have shown that working puzzles of any sort, especially challenging ones, keeps you mentally agile and on the ball. These benefits can help you no matter what your age! Tricky Symbol Cipher 1. This More Code message is an adaptation from the eulogy of George Washington delivered by Henry “Light-Horse Harry” Lee. Tricky Symbol Cipher 2. 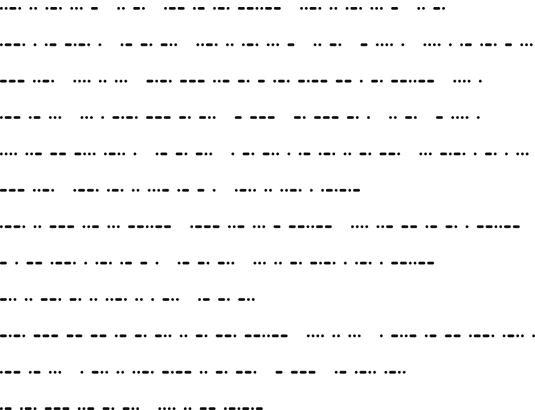 The punctuation in this cryptogram gives you some vital clues! The first letter is F.
The first letter is H.